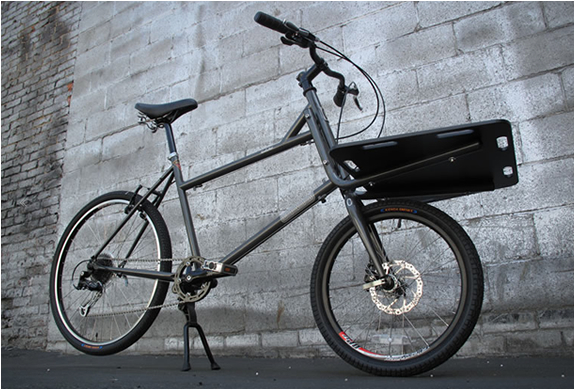 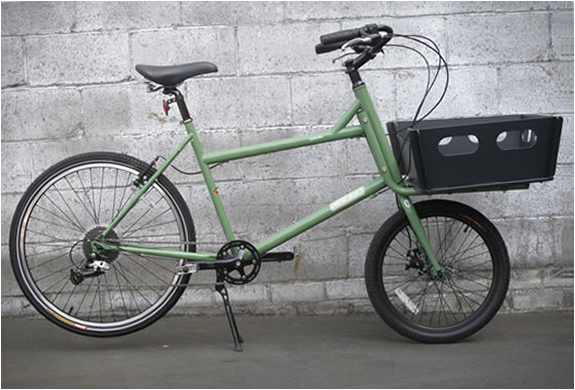 The Civia Halstead is a very cool looking cargo bike. 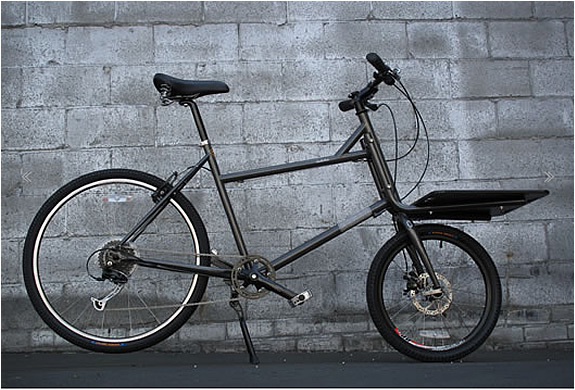 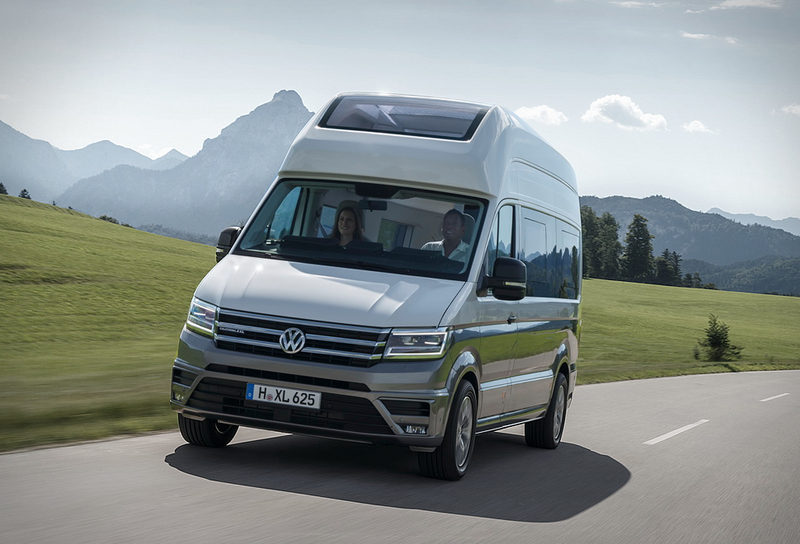 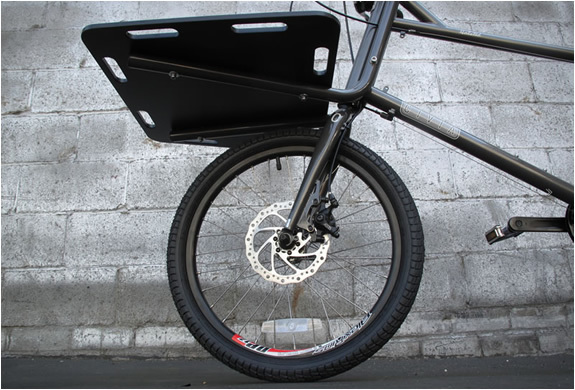 The whole bike was designed around a frame mounted front cargo rack. 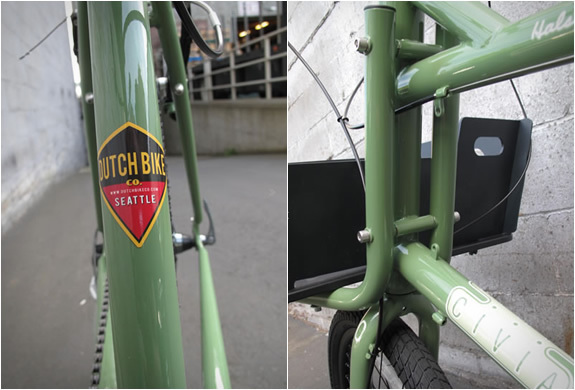 The stylish cycle is a contemporary take on the cargo bikes of decades ago, it is the perfect ride for local bicycle deliveries or just hauling your briefcase and cycling to work. 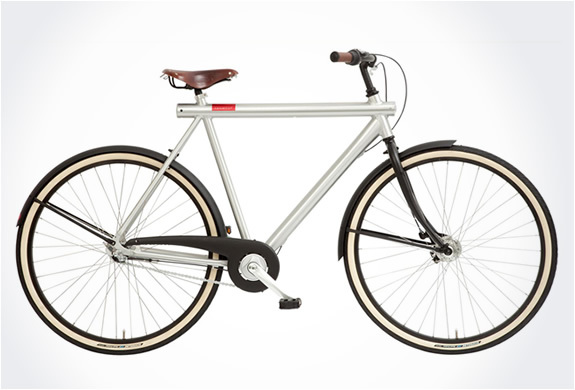 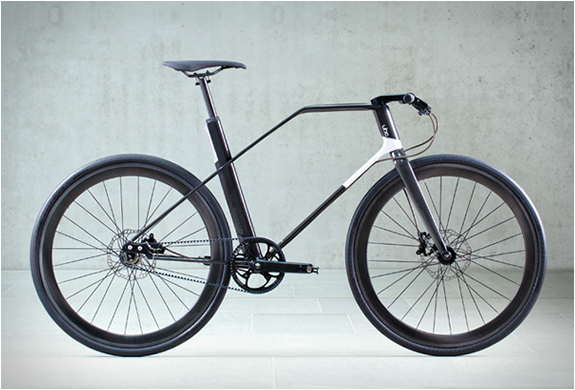 If you´re not making deliveries professionally, this bike will make you want to start.